Professional Photos Included with our Listings, No Charge! 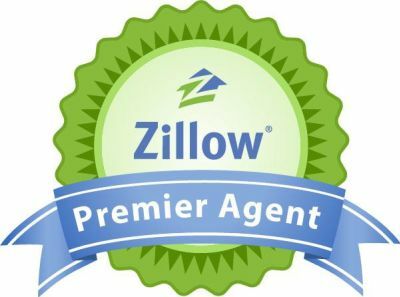 Featuring your listing on sites like Zillow.com and REALTOR.com can have a big effect on the traffic you see. Click for more information on how this can benefit you. The Busha Team uses only the best professional photos. To showcase your home. The difference is easy to see! Click for more information.